First off, we’re not touching political news with a ten-foot pole. This is Examine.com: all science all the time. But there’s been a lot of inaccurate nutrition reporting over the six years Examine.com has been around. Here are three recent examples. Many people relish hazelnut spreads, and the most widely sold hazelnut spread is Nutella. 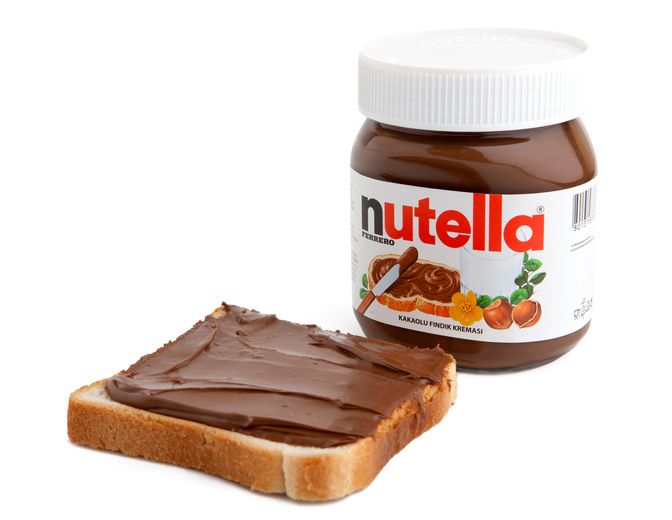 Up until the past year, controversy about Nutella mostly stemmed from deforestation concerns. Like many other products, Nutella contains palm oil, the most widely used vegetable oil in the world and a leading culprit for the clearing of tropical rainforests. But in January of 2017, the Internet was suddenly abuzz with headlines of Nutella causing cancer. Presumably, thousands of Nutella jars were tossed into the trash. Prematurely? Most likely, yes. The European report at the root of the scare estimated the cancer risk from refined palm oil (in a very crude and inexact way, using animal studies) and suggested that formula-fed infants were at much greater risk than adults. Plus, the carcinogenic compounds are created at processing temperatures over 200ºC (nearly 400ºF), and Nutella is processed at lower temperatures specifically to minimize those compounds. Drop the Nutella and put your hands where I can see them! Or, just assess the risk rationally. Refined foods in high amounts are likely to be harmful for many reasons, but risk is a game of dosages. If you’re eating a diet of mostly unprocessed plants and animals, eating some Nutella on occasion isn’t likely to impact your health. There might not be a food that gets picked on more than red meat. “I don’t eat red meat” is almost like a badge of nutritional honor, in some circles. The World Health Organization spent a couple of years reviewing over 800 studies before releasing, in October of 2015, a fairly brief summary that linked red meat to colorectal cancer. So this wasn’t new evidence, it was just a new summary of past evidence, and it didn’t link red meat to all cancers, only to colorectal cancer. 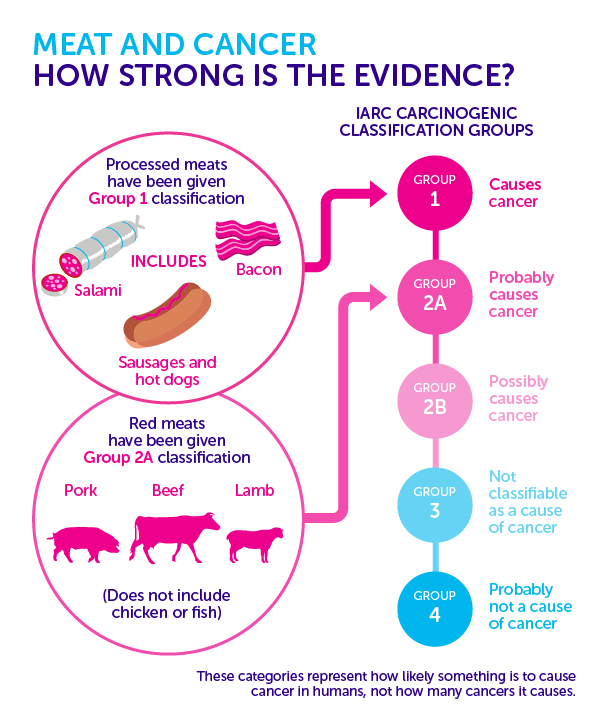 Anyhow, based on animal evidence and human observational studies (not human randomized trials), the report classified red meat as a carcinogen. To be more precise, processed red meat (like lunch meat and hot dogs) was classified as “causes cancer”, whereas non-processed red meat (like steak) was classified one level lower as “probably causes cancer”. We reviewed the report extensively and found that it didn’t really show anything new. Red meat is indeed strongly linked to cancer in observational studies … because people who have unhealthy lifestyles tend to eat more red meat (especially the processed kind). But red meat doesn’t cause them to have unhealthy lifestyles. Still, there are reasons why eating a lot of red meat on a regular basis may increase the risk of colorectal cancer: the effect of heme iron on intestinal cells, for instance, or compounds created by high-heat cooking, such as heterocyclic amines. Yet red meat isn’t likely to be a major contributor to colorectal cancer in the context of a healthy diet — not only because a healthy diet promotes healthy tissue in general, but also because some vegetables (e.g., broccoli) contain compounds that counteract some of the gut-related effects of red meat. The World Health Organization summarized decades of research into a brief report, which the media then summarized into alarmist “Red meat shown to cause cancer” headlines. It’s like playing a game of telephone: important details got lost. Processed red meat is much worse than non-processed; how much of it you eat matters a lot; and red meat in a healthy diet is much different than red meat as part of an unhealthy diet. If there ever were a war in nutrition circles, it would be between these two groups: low-carb is better than anything else and low-carb is stupid. In August of 2015, NIH researcher Kevin Hall published a rigorous study on carb intakes and weight loss. Its design was the gold standard of fat loss trials: the participants were kept in a metabolic ward; their diets were controlled exactly. 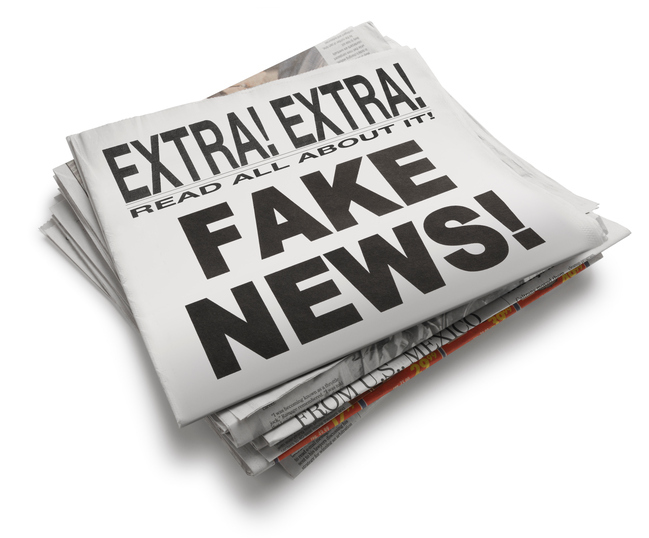 In their typical simplistic fashion, media outlets reported the study results as “Low-carb doesn’t work!” or even “Low-carb worse than low fat!” Actually analyzing the study, however, draws a much less dramatic picture. What the study really did is take a first step in testing the so-called “Carbohydrate-Insulin Theory of Obesity”, which points to carbs and insulin being the major factor behind weight gain. It tested a lower-carb diet (140 g/day isn’t low-carb but is lower-carb compared to the typical diet) against a super-low-fat diet (17 g/day) and found similar rates of fat loss. There was no magic fat loss advantage in lowering carbs, even though insulin was indeed reduced. Low-carb advocates cried foul: the study wasn’t even close to being low-carb (usually less than 50 g/day). So the researchers, funded by a pro-low-carb organization, did a follow-up study at ketogenic levels. There again, however, they could attribute no fat loss advantage to the low-carb diet. Low-carb advocates were incensed, and Kevin Hall replied back to criticism repeatedly. There is no magic fat loss advantage to low-carb diets. No matter how many rigorously controlled studies there are, though, some people will not accept this. That being said, low-carb diets can help some people quite a bit — by limiting snack food choices and availability, for instance, or by helping regulate blood sugar in those with metabolic syndrome. 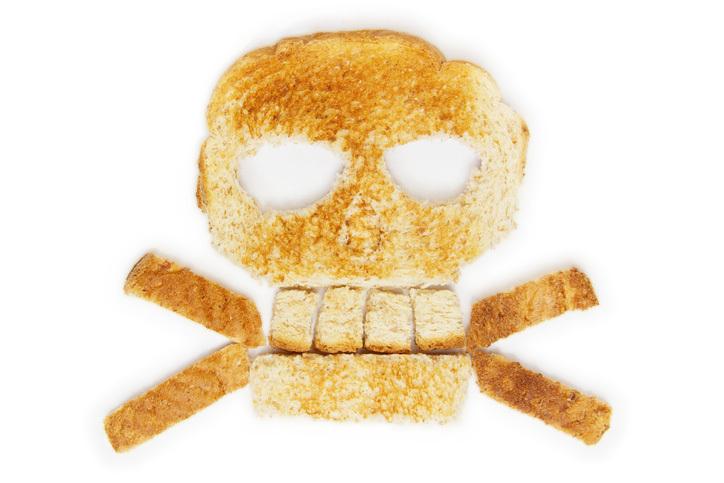 You may not easily fall prey to nutrition study hype, but most people do. Don’t be a jerk to them, but do gently bring up the actual content of the studies, such as the dose, the specific intervention, whom was studied, etc. A little bit of knowledge can go a long way. Those were just three examples illustrating why, back in 2011, we launched Examine.com. Six years later, our goal is still to read the research, make sense of it, and put it online. We’re an education company that looks at the evidence — nothing more, nothing less. Today, our growing team covers some 400 supplements and nutrients, and over a million people visit the site each month. To thank you for your amazing support and celebrate our six-year anniversary, we’re having a huge site-wide sale. Starting March 15, you’ll get a chance to save up to 50% on all Examine.com products. You can even sign up to get early access to our sale and save an additional 10% on your purchase.